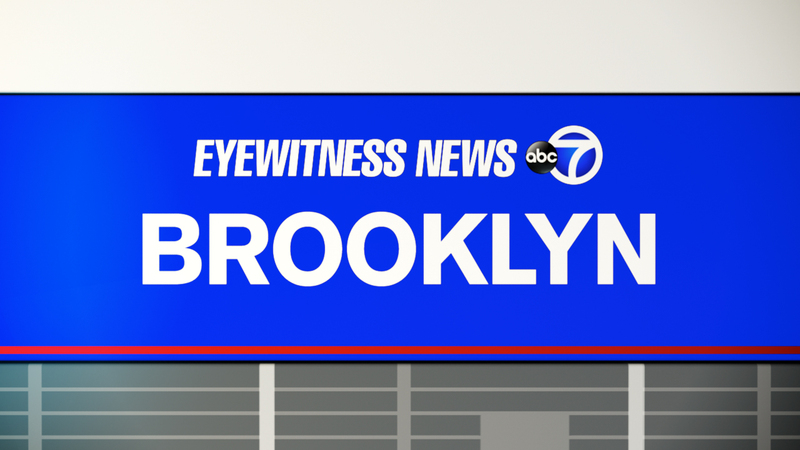 EAST NEW YORK, Brooklyn (WABC) -- A 12-year-old boy was shot in the leg in Brooklyn on Monday night. It happened on Eldert Lane just after 10 p.m. in East New York. The boy was rushed to Kings County Hospital in serious but stable condition.